The term Imam refers to the Islamic prayer leader, a position of honor within the Muslim community. Imams are selected for their piety, knowledge of Islam, and skill in the recitation of the Quran. And The imams of the Grand Mosque (Masjid Al-Haram) in Makka hold an especially important position. The imams of Makka hold an esteemed position with great responsibility. Their Quran recitation must be accurate and inviting since these imams have a highly visible role. 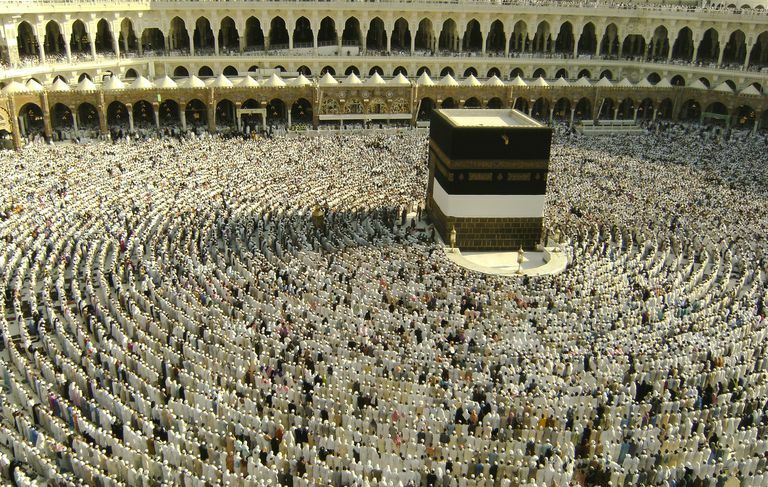 Satellite and online television now broadcast the prayers of Makka live around the world, and the imam's voices become synonymous with the holy city and Islamic tradition. Because they are principle spiritual leaders, people from around the world seek their counsel. Makka is the holiest of Islamic cities, and to be the imam of the Grand Mosque (Masjid Al-Haram) is the pinnacle of an imam’s career. In addition to leading the prayers in the Grand Mosque, the imams of Makka have other responsibilities. Some of them serve as professors or judges (or both), are members of the Saudi Parliament (Majlis Ash-Shura) or Council of Ministers, and participate in international interfaith conferences. They may also be involved in hosting esteemed visitors from other Muslim countries, serving the poor, facilitating educational programs, and recording recitations of the Quran for worldwide distribution. Several of the imams also regularly give the sermon (khutbah) at Friday prayers. During Ramadan, the imams rotate duties for the daily prayers and special evening (Taraweeh) prayers. The imams of Makkah are selected and appointed by royal decree by the Custodian of the Two Holy Mosques (King) of Saudi Arabia. There are usually several imams on record, as they share duties during various times of day and year, and fill in for one another if one or more are absent. 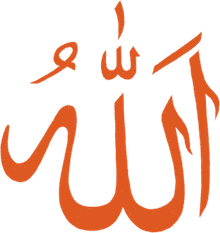 The imams of Makka are generally very well-educated, multilingual, mild-mannered, and have previously served as imams of other leading mosques in Saudi Arabia before receiving their appointments to Makka. Sheikh Abdulla Awad Al-Jahny. An imam of the Grand Mosque since 2008. Sheikh Bandar Bleela. Appointed to the Grande Mosque in 2013. Sheikh Maher Bin Hamad Al-Mueaqley. Well respected scholar and imam of some of the smaller mosques in Makka. Sheikh Abdel Al-Kalbani. The first black imam of the Grand Mosque, he is renowned for his beautiful voice. Sheikh Usama Abdulziz Al-Khayyat. An imam of the Grand Mosque since 1997, and also a member of the Saudi parliament. Sheikh Dr. Faisal Jameel Ghazzawi. He is a department chair at the University of Qiraat.